Why didn’t I know how great pork steaks were? Seriously. I love me a good bone-in pork chop but a pork steak? Honey, please. 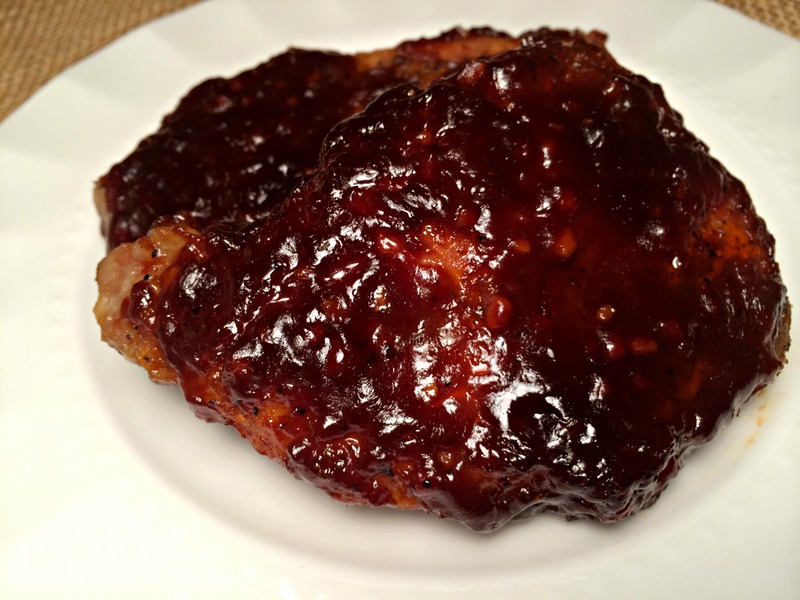 Paired with a mild BBQ sauce and it is finger licking good. Now that summer is over, it doesn’t mean you have to give up that BBQ flavor. You can make these on the grill but they also bake up quickly in the oven and are so tender and flavorful. In a small saucepan, add Worcestershire sauce, brown sugar, ketchup, mustard and minced garlic. Season with salt and pepper. Heat on medium heat and cook for 7-10 minutes, stirring frequently until sauce thickens. Season pork with seasoning salt, pepper and paprika. Add canola oil to a large Cast Iron Skillet and heat on medium high heat. Add pork and brown on both sides. 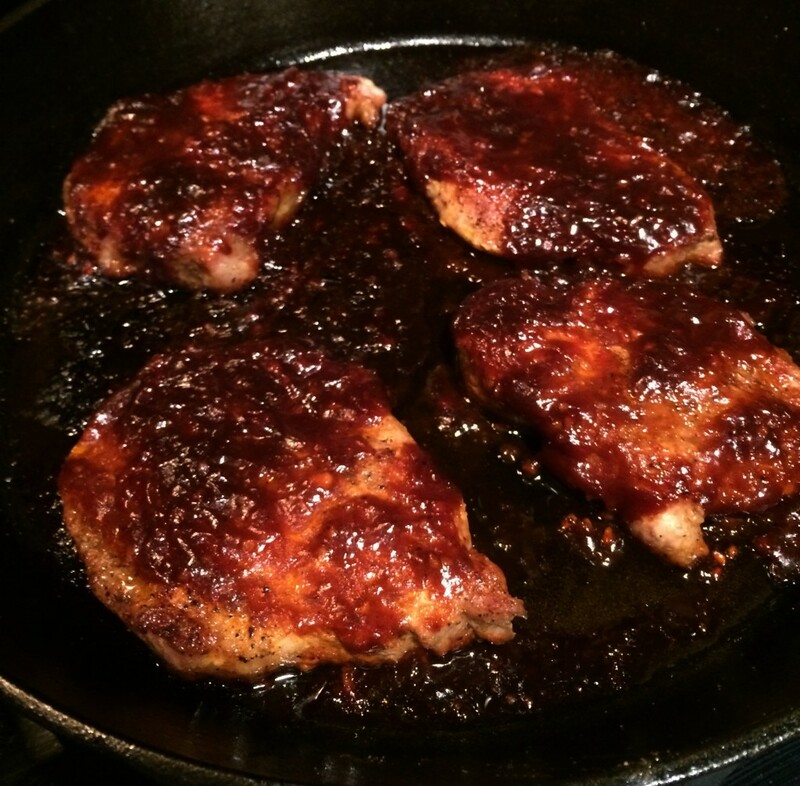 Pour sauce over pork chops. Place cast iron pan in the oven for 25-30 minutes.